Under contract. Active on MLS for back-up offers only. 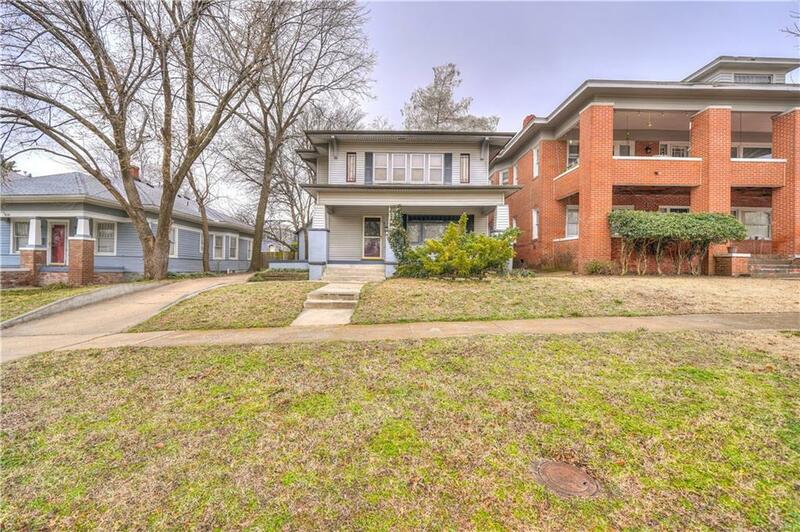 Mesta Park jewel on tree-lined street has large back yard with access to alleyway. 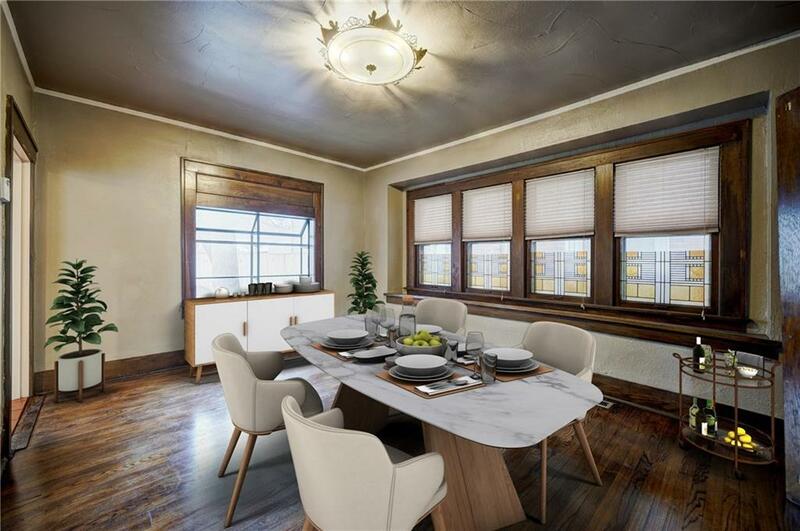 Newly refinished hardwood floors throughout and tile counter updates in kitchen with eating area. Full size stackable washer/dryer off the kitchen included. 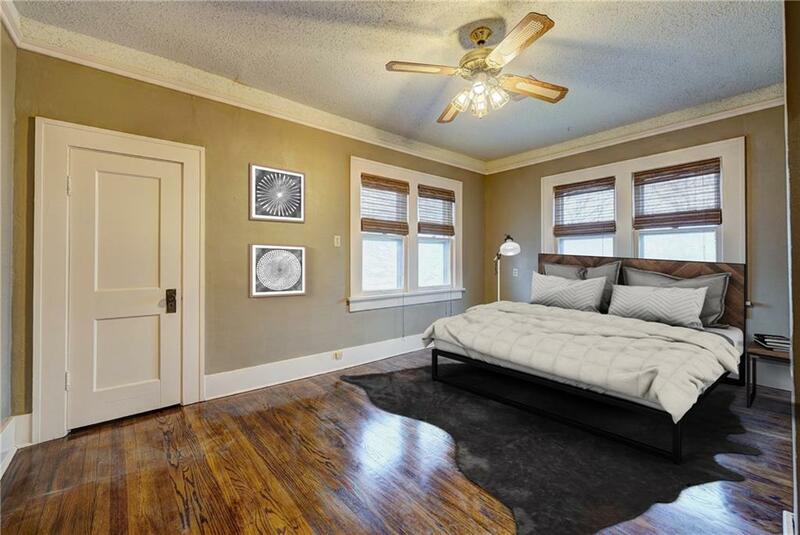 Ceiling fans in all three bedrooms! Spacious one car garage is large enough for two small cars or storage area, built approximately ten years ago. 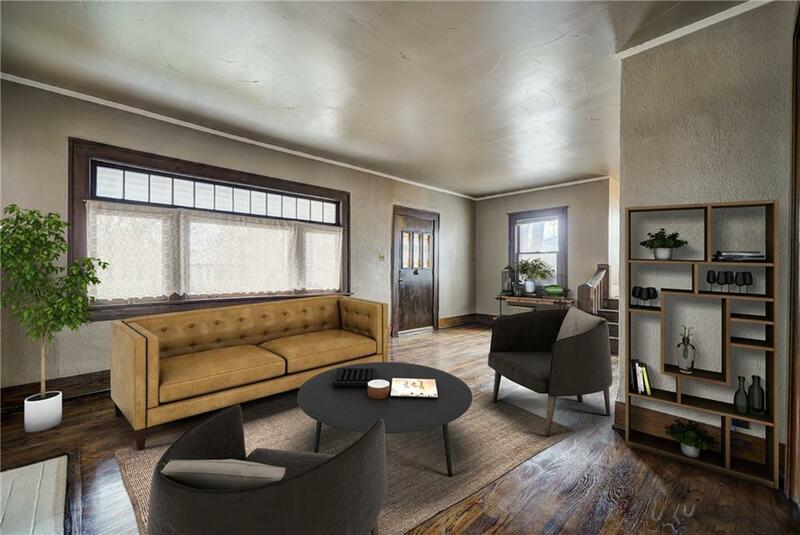 Small apartment/loft bedroom in back and above garage has full bath--perfect for guest room or lease option. Property and garage being sold in AS IS Condition as well as all appliances and hot tub. No warranties. Seller will remove hot tub if Buyer wishes. Fireplaces in Living Room and Master Bedroom are not connected to gas line. Offered by George Massey of Exp Realty. Listing provided courtesy of George Massey of Exp Realty.